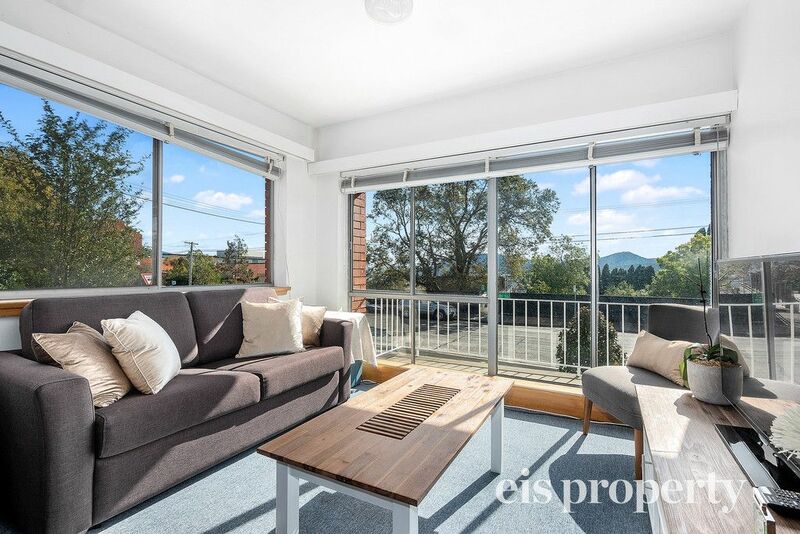 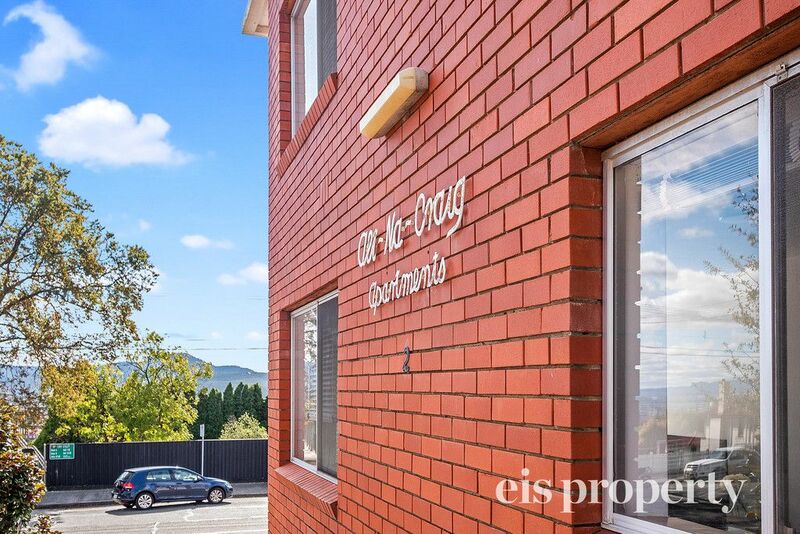 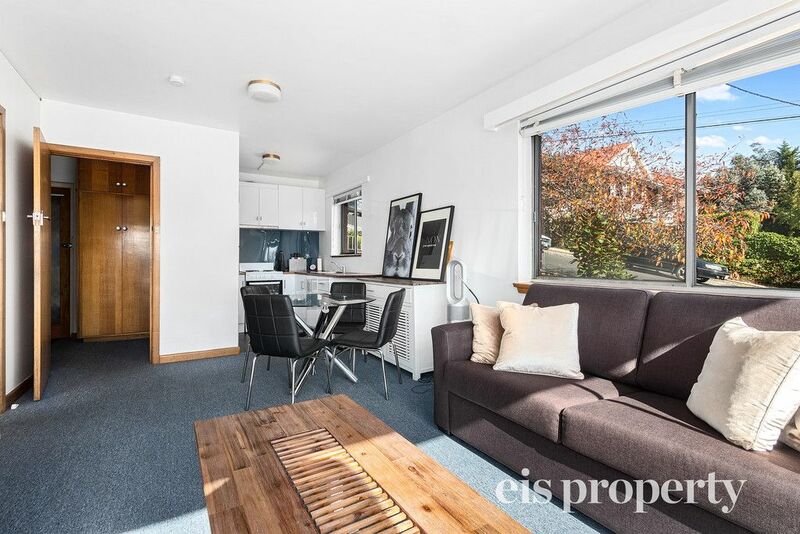 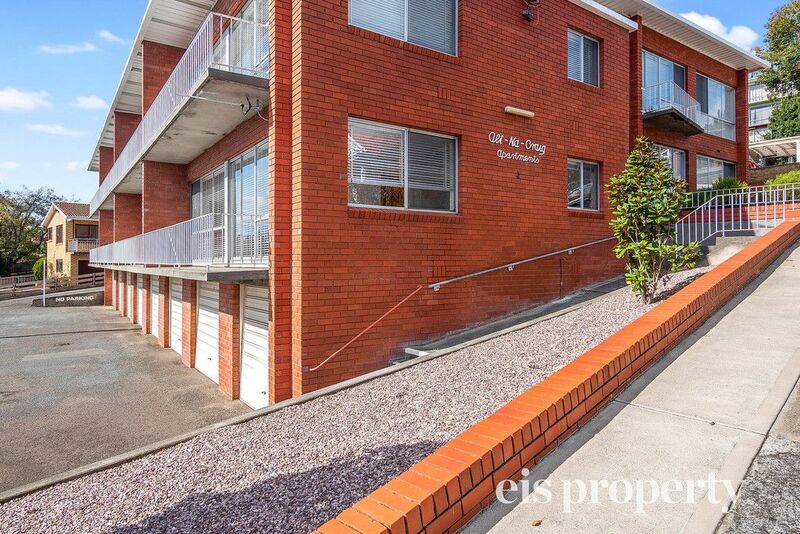 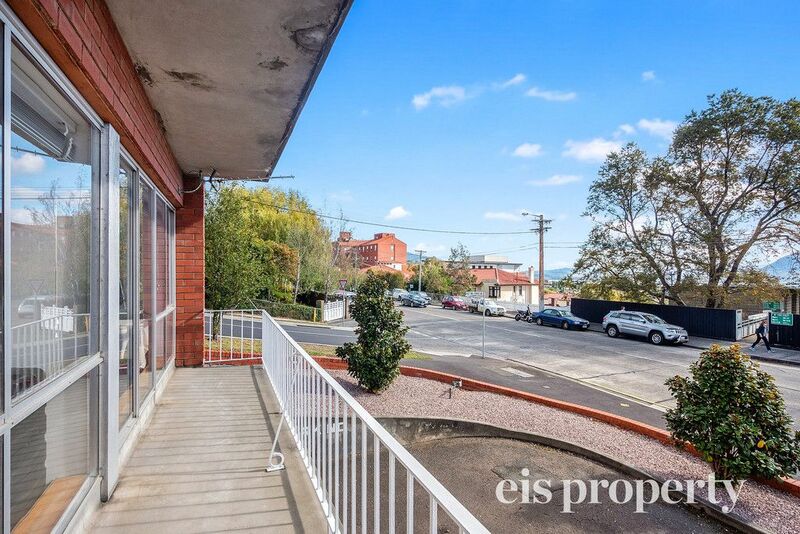 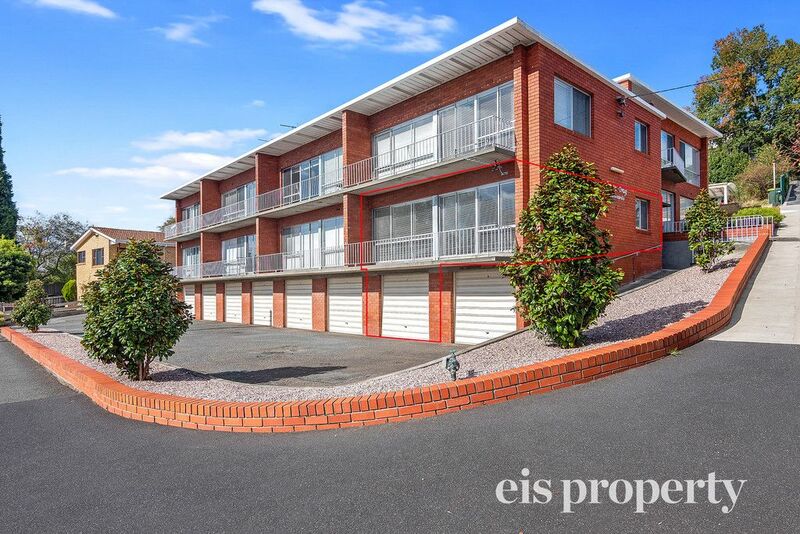 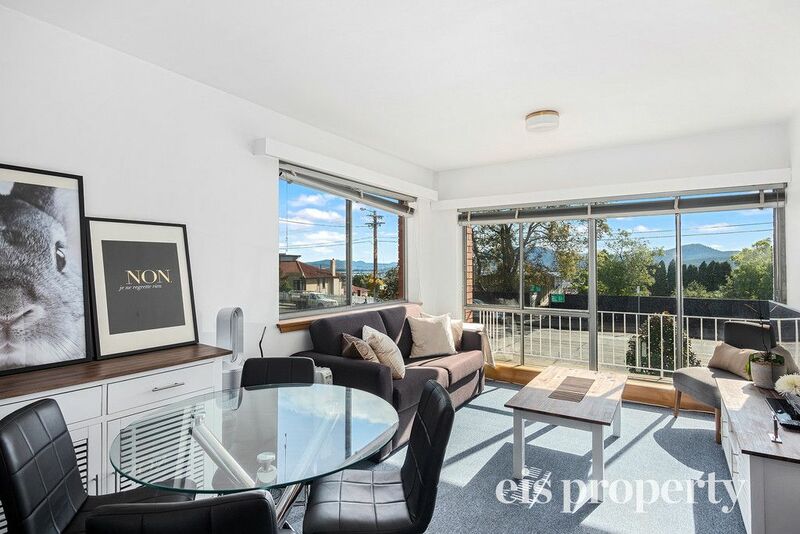 This one bedroom unit is situated in popular Mount Stuart, within walking distance to Calvary Hospital, on a transport route, close to schools, shops, Hill Street Grocer, all other amenities, easy commute to the CBD, or you could even walk or ride a bike! 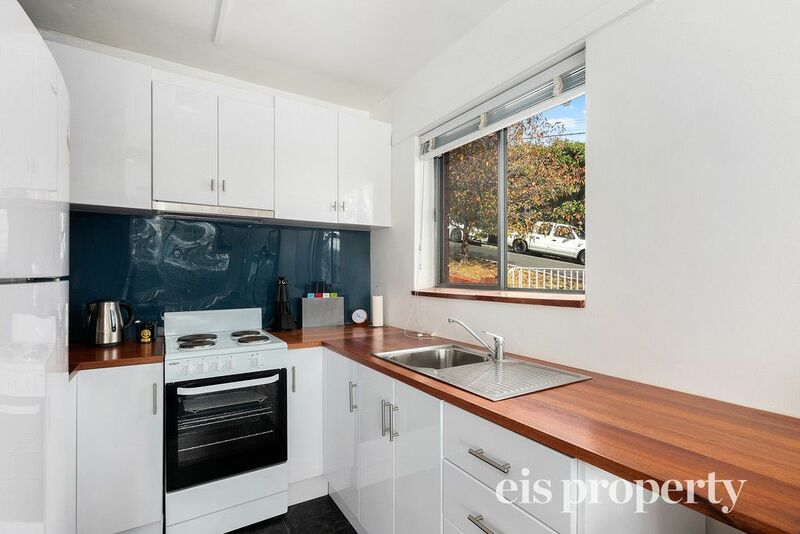 Featuring a near new kitchen, fridge included, plenty of cupboards. 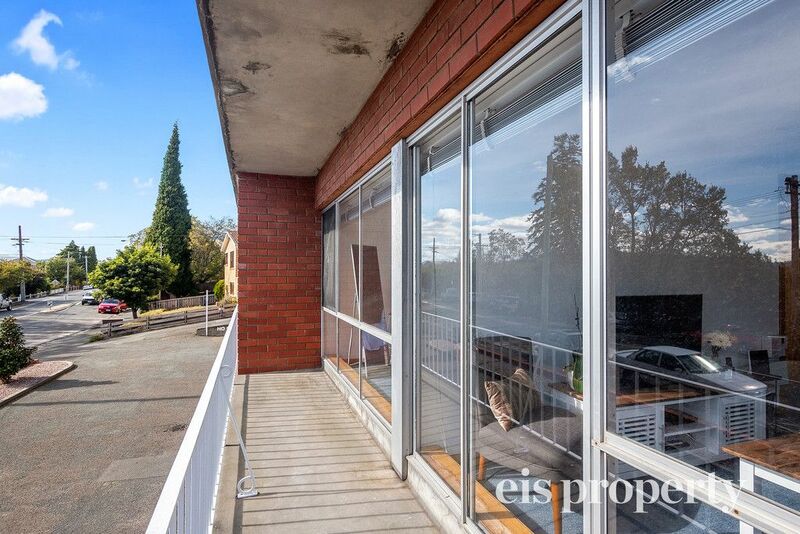 Open plan living with sliding glass doors to the front balcony, electric heating. 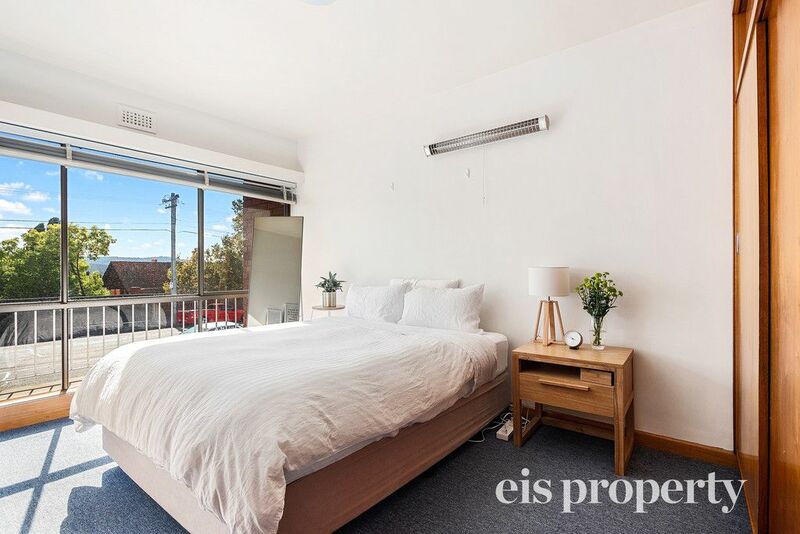 Bedroom has built-ins, bathroom/laundry combined has a bath with shower over, vanity and toilet, and there is also a washing machine. 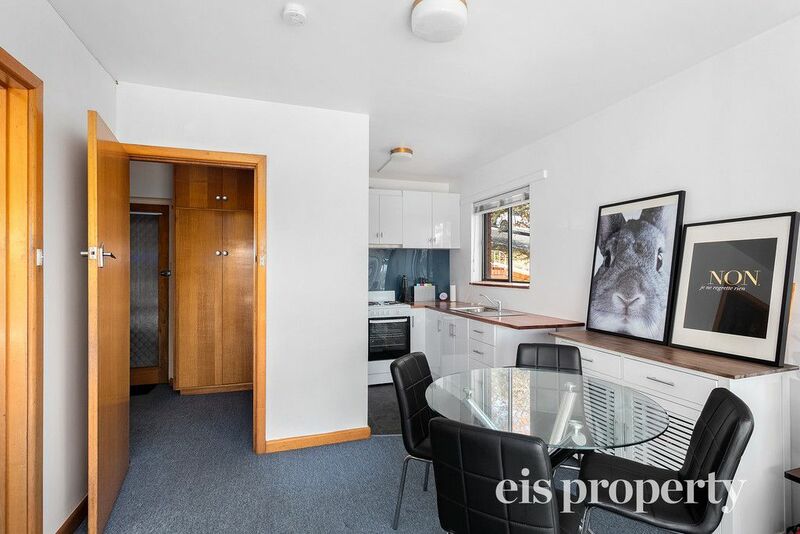 Linen cupboards in the hallway. 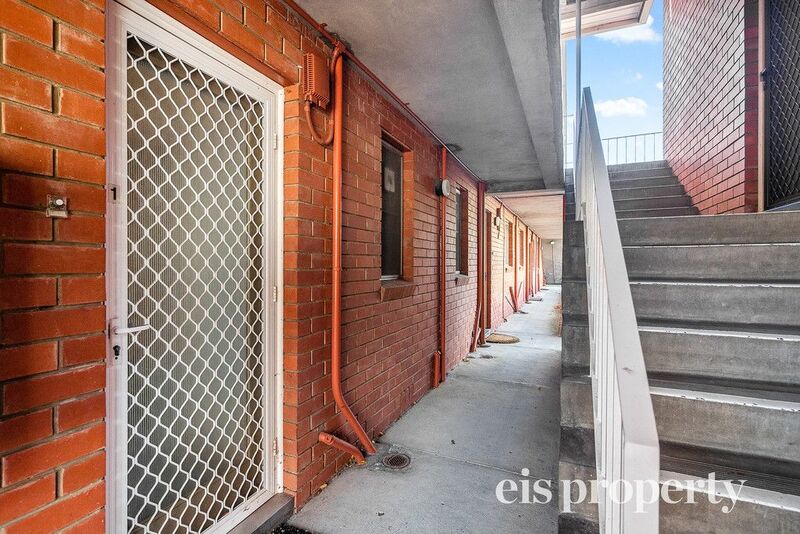 A single lock up garage, NBN connected. 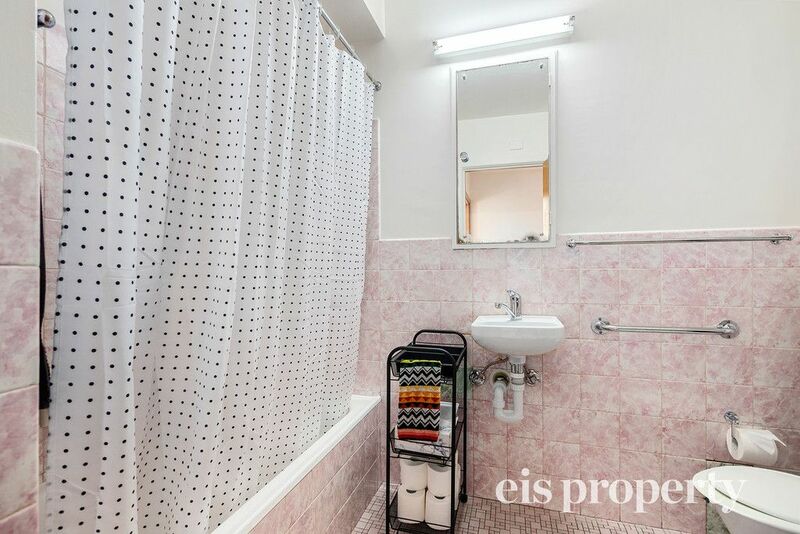 Unfortunately no pets are permitted at the property.